The five-track EP was released on Dec. 21 and is already gaining the up-and-coming musician from Tacoma, Washington some major attention along the West Coast. 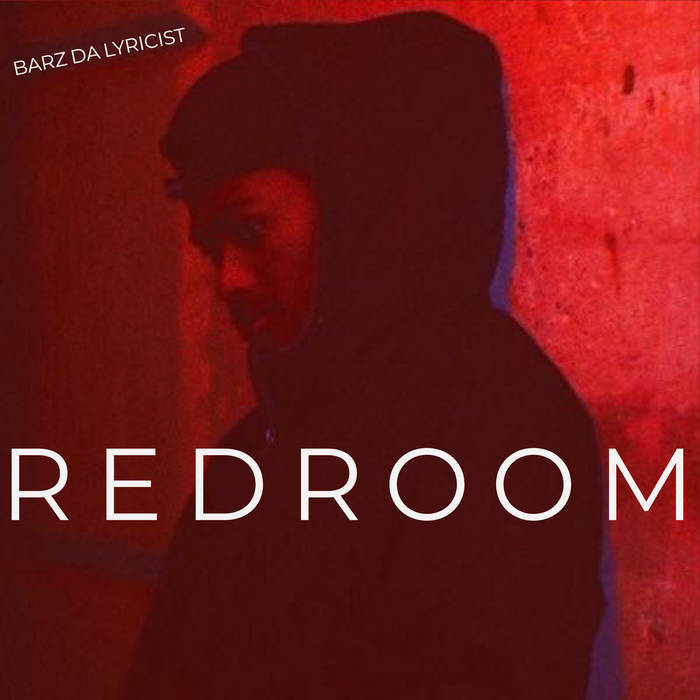 Barz said red is a color that evokes thoughts of love and passion, and so this project is all about relationships and the feelings that come with chasing the love of your life. It’s a project that dips into R&B while showcasing his ability to combine classic soul with chill lyricism. And throughout all of the songs Barz displays a unique ability to rap and sing – showing off a rapid-fire delivery with a pure, melodic pitch that is unlike anything else in the game today. Barz said though his songs have depth and encourage listeners to hit repeat so as to understand the full messages of his music, he also doesn’t over-do it with his lyrics. They’re palatable, he said, in ways that are both commercial and catchy. Take, for instance, his single “Carmine,” which is one of the two debut singles from the project. It’s a very commercial-sounding, radio-ready track that embraces different structures all wrapped around a very melodic and catchy hook. Barz said he plans to continue releasing singles throughout 2019, and is excited to interact and engage with his growing fanbase through social media. Already his Twitter account has 10,000-plus followers, and he’s actively growing his Instagram account.